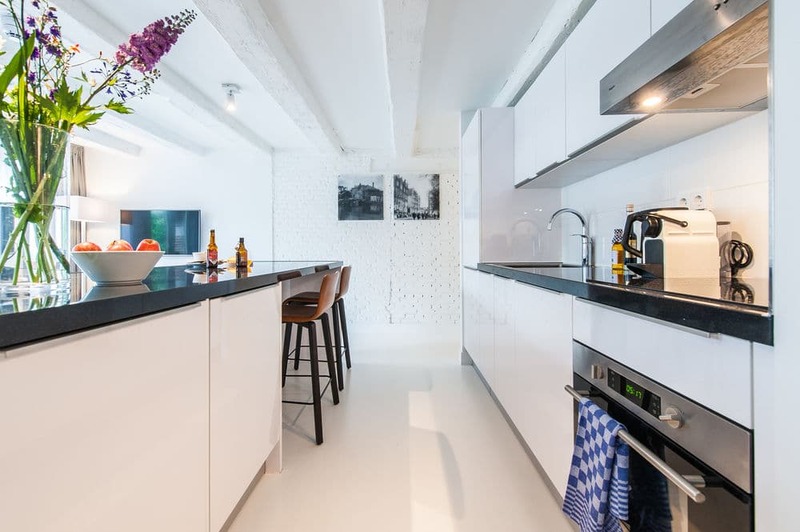 Located in one of Amsterdam’s truly characteristic parts , this fabulous renovated apartment offers you a comfortable residency during your time in Amsterdam. 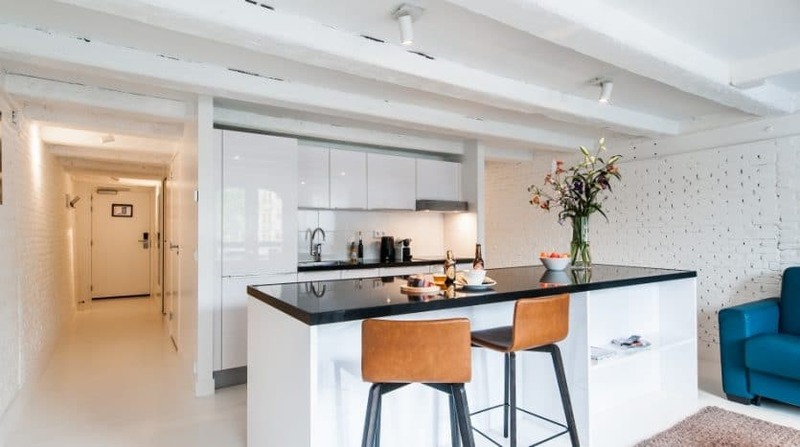 The living room, dining room, and kitchen merge into a single open-plan space, painted in warm tones and filled with light. 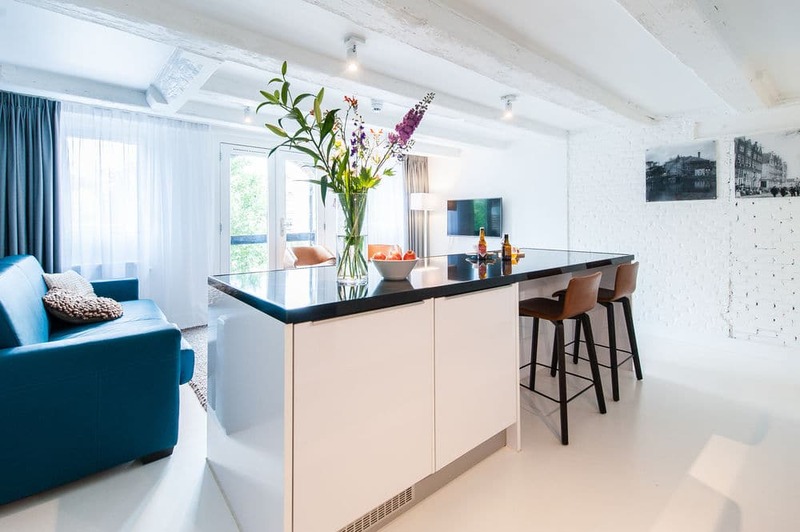 Gracefully furnished, the living room area is fitted out with a sofa, a coffee table and, for your entertainment, a flat screen TV and Wi-Fi service. 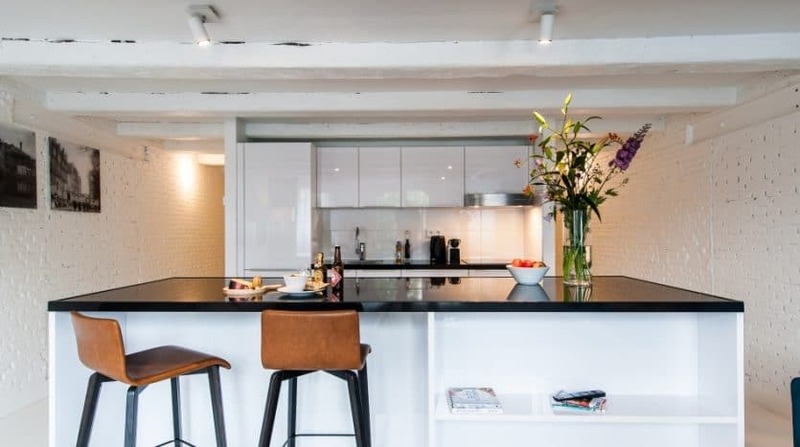 The elegant dining table is next to the fully equipped kitchen, where you’ll find everything you might need to prepare your meals: fridge, stove, microwave/oven combination, microwave, kettle and plenty of cabinets filled with crockery and utensils. 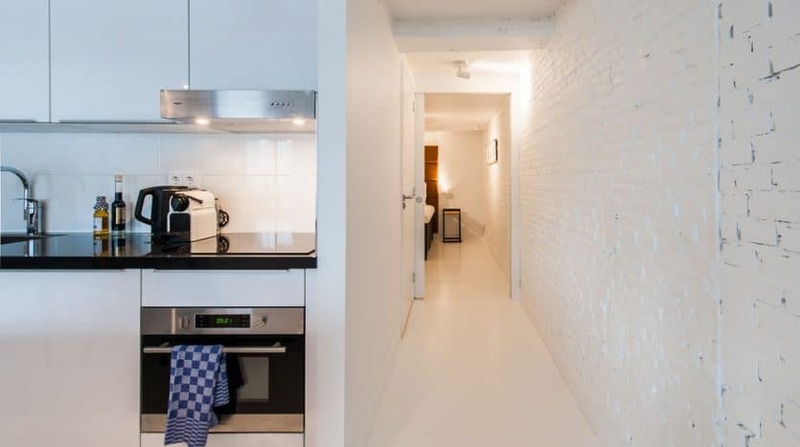 The souterrain below the apartment offers a large master bedroom with a pleasant double bed that allows you to fully come to rest. 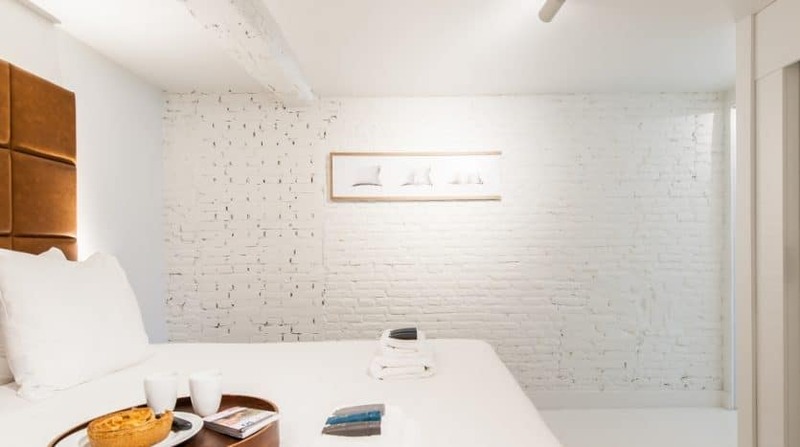 The second bedroom is furnished with two comfortable single beds.By expanding the sofa bed in the living room, this apartment can sleep up to 4 adults + 2 children. 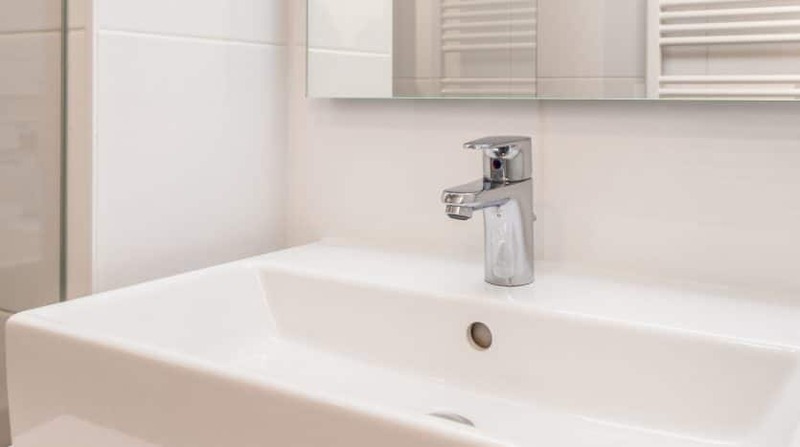 The fresh and tidy bathroom comes with a single shower, sink, mirror, and hairdryer. A separate toilet is located next to the bathroom. 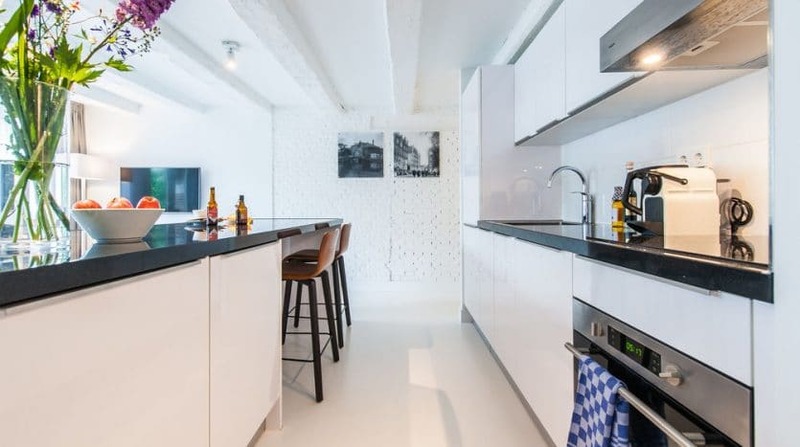 Situated next to a typical Amsterdam canal, this apartment offers you the charming Amsterdam experience. 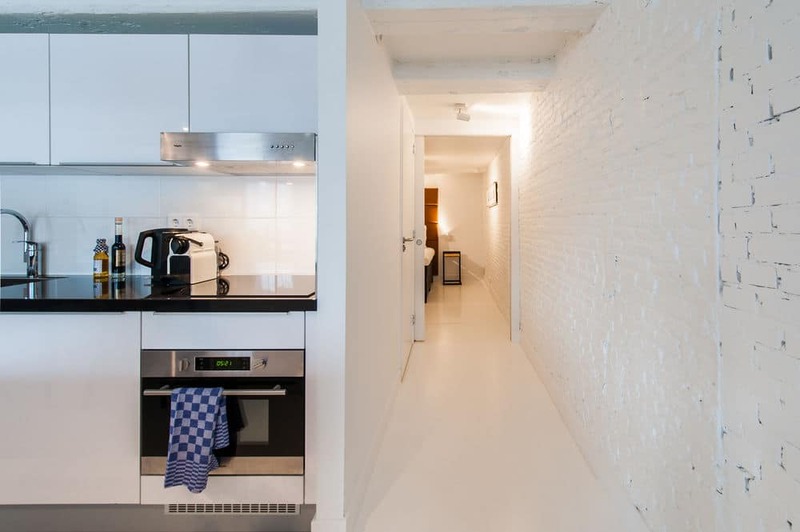 The nearest public transportation is only 4 minutes away by foot and offers you multiple connections with the rest of Amsterdam. Take a direct tram to the Museum Square, or hop on the bus to central station, from where you can reach the best spots in the city. 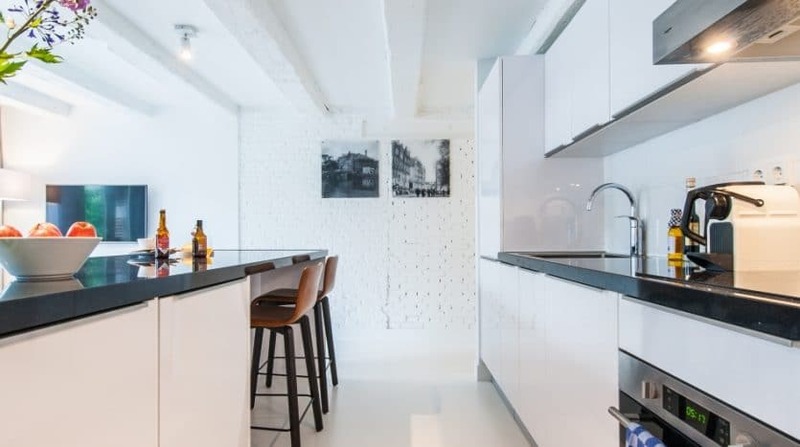 Stylish and modern, this apartment is beautifully located in an exclusive area of Amsterdam. The Western Isles are a living museum, once home to ship works and the West India Trading Company’s warehouses, which buzzed with activity in the early 17th century. Nowadays the district is a world unto itself, cut through with historical canals and linked with small drawbridges. You will find some of the most exclusive homes and popular artists’ studios hidden in this neighborhood. 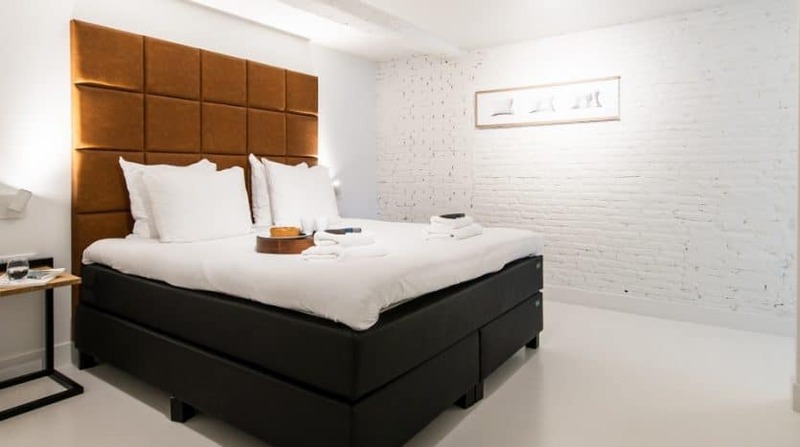 As it edges the famous Jordaan area, you can indulge yourself in a large variety of lovely restaurants and enjoy a great selection of distinctive shops. Altogether it’s the ideal location to start exploring the city. *There is a baby cot available for an extra charge of Euro 40 per night. Please note that a security deposit of EUR 300 is required. This deposit is fully refundable upon check-out, provided that no damages were made to the accommodation. The paid pre-payment of 30% is non-refundable at any time, not even in case of force majeure. Bookings cancelled less than 21 days before the start of the stay will be charged with 100% of the balance due. 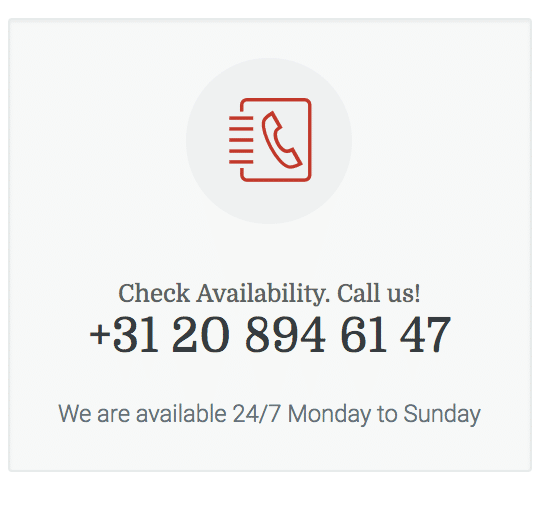 By accepting our terms and conditions during the booking process you provide us with the right to charge your credit card with the balance due in case of a late cancellation or no show situation. If the guest(s) are not able to pay the online payment and/or remaining balance upon arrival. If the guest(s) are not able to show their passport, id card or driver’s license upon arrival. If the guest(s) are not able to provide a security deposit in form of a valid credit card. The apartment(s) or part of it is closed due to circumstances beyond its control. 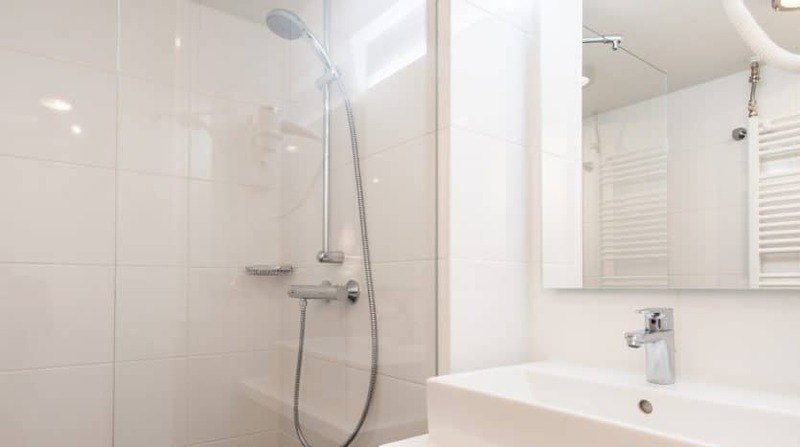 It prejudices the reputation or causes or might cause in the apartment providers opinion, damage to the apartments and its common areas. The apartment provider becomes insolvent or enters into liquidation or receivership. The apartment provider will not be liable for any delay, loss, damage or expenses incurred if your booking needs to be altered or cancelled or the apartment provider is unable to perform the contractual obligations as a result of events beyond his reasonable control, which shall include but not be limited to events such as war, civil strife, terrorist activity, labor disputes, natural or man-made disaster, fire, flood, adverse weather conditions or change of local government laws. 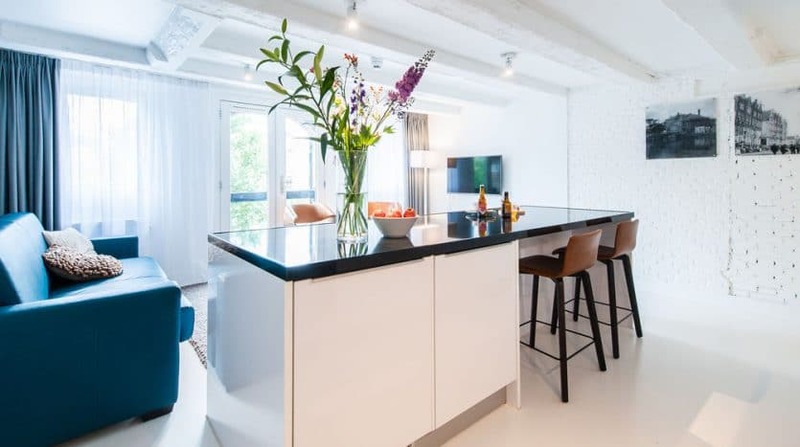 In any of these circumstances the apartment provider will refund any payments made in advance, but will have no further liability to the Client. If the apartment provider receives serious complaints or any disputes arise, he reserves the right to terminate your stay without notice and refunding payments. 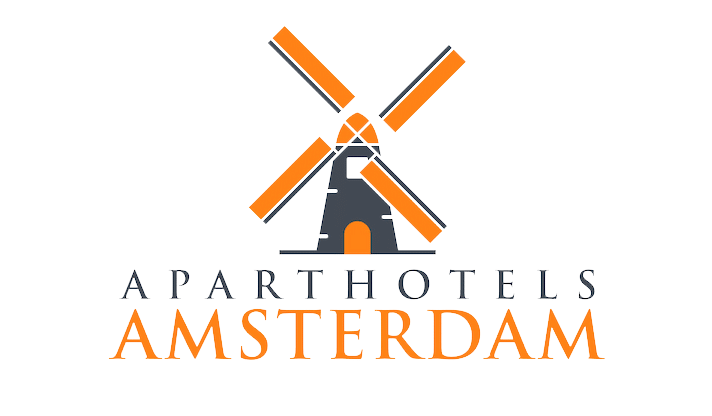 Aparthotels Amsterdam is committed to delivering a high level of expertise, customer service, and attention to detail to it’s clients. 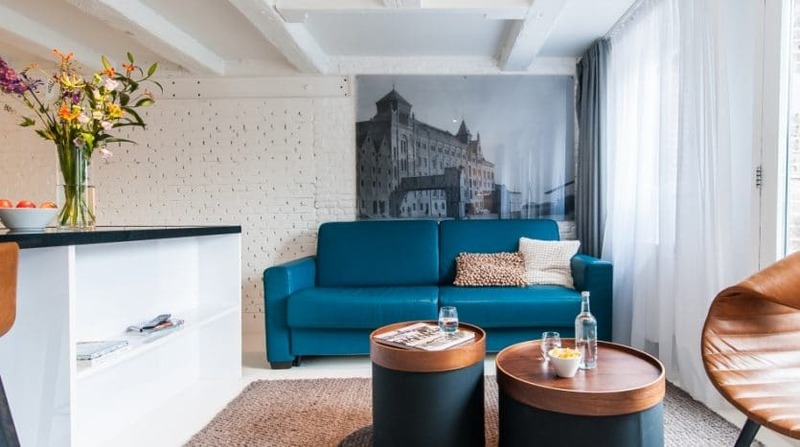 We offer the best and unique selection of the finest Hotel Apartments in Amsterdam with 24/7 concierge service for all your comforts during your extended or short stay in Amsterdam.